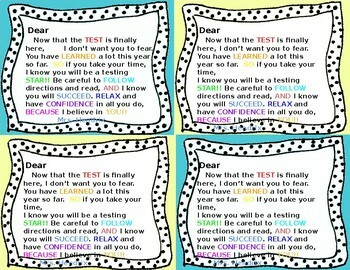 Test prep letters for students before the BIG test. 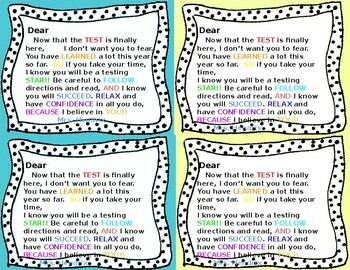 Let your students know you believe in them! !